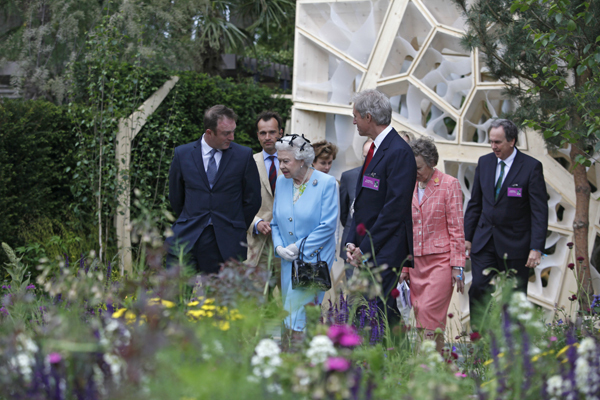 The Queen visits the Chelsea Flower Show. 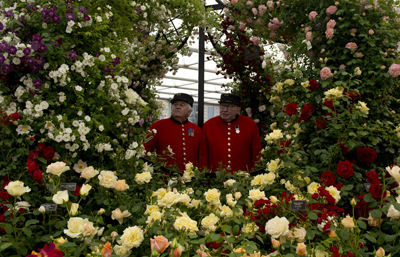 PICTURE: Courtesy Royal Horticultural Society. 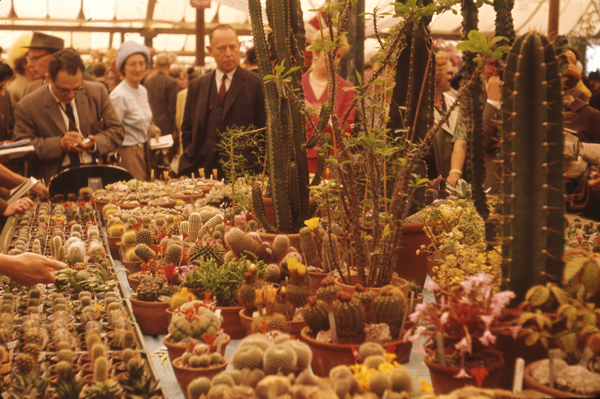 More correctly known as the Royal Horticultural Society Great Spring Show, the history of the Chelsea Flower Show traces its origins back to the 1820s when the society, then known as the The Horticultural Society in London, held a series of “floral fetes” at the Duke of Devonshire’s estate in Chiswick. 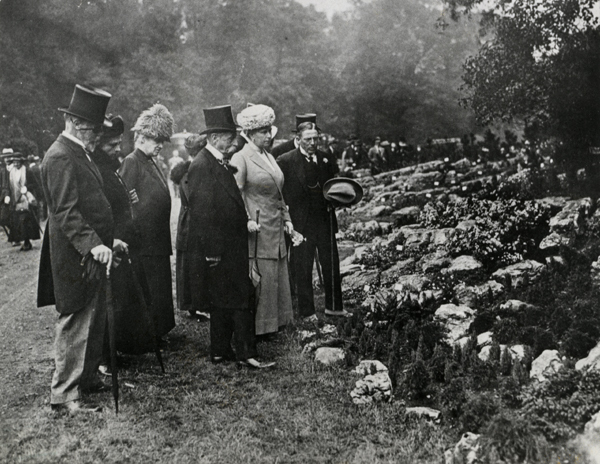 The fortunes of the society were on the wane when, thanks in part to its then president, Prince Albert, it was reborn with a new charter and name – the Royal Horticultural Society – and a new garden in Kensington. 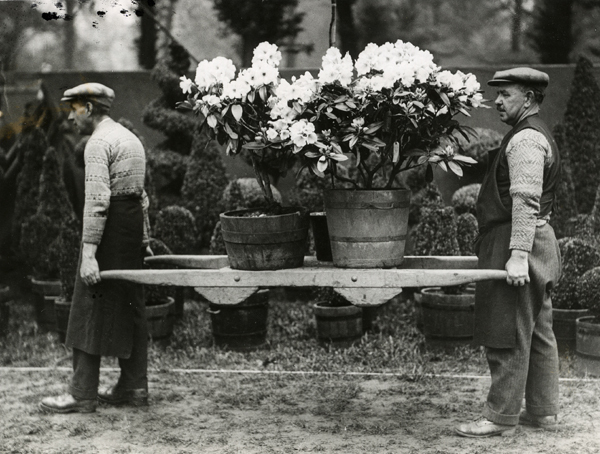 The first Great Spring Show was held there in 1862 and continued to be so for the next 26 years until, in 1888, the site of the show was moved to Temple Gardens near Embankment in central London. It was subsequently held there until 1912. 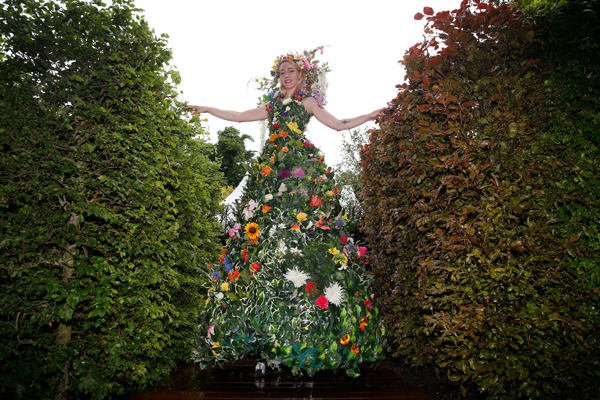 During this year, the show was cancelled and the Royal International Horticultural Exhibition held instead in the grounds of the Royal Hospital, Chelsea. So popular did this prove that the Great Spring Show was subsequently moved there. It’s been held almost every since with cancellations during World Wars I and II. 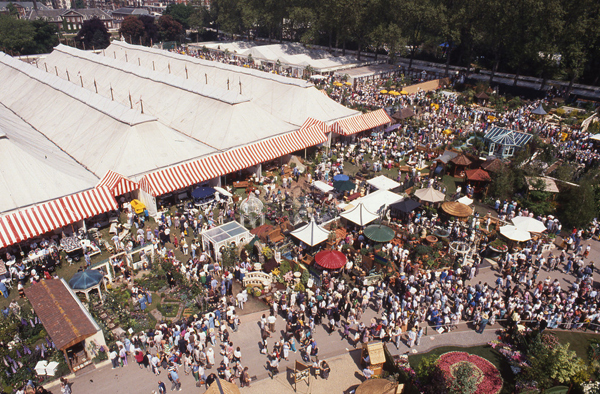 Today, the show – claimed to be “the world’s most famous gardening event” – attracts 157,000 visitors from around the world who view the exhibits of 600 companies including nurseries, florists and floral arranges. 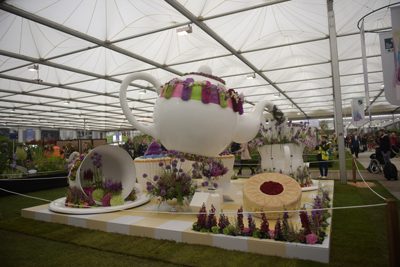 This year’s show, which has sold out, features 17 show gardens, 15 smaller gardens and 100 of nurseries and growers. It runs from today until Saturday. 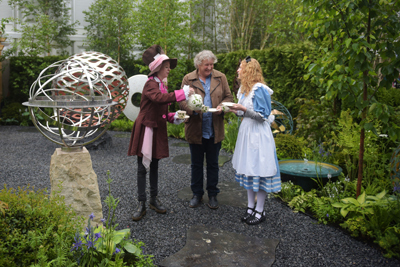 For more information on the show, see www.rhs.org.uk/chelsea.